The Internet has had a profound influence on today’s generation. Majority of people today use it to gain information not only about events happening around the world but also about different products and services. This reliance on the Internet has also made it imperative for businesses to have an online presence because their target markets are online. Digital or online marketing, which essentially pertains to the use of Internet-based channels for promoting products and services, is particularly important not only to established firms but more so for startups. Startup firms need a website that ranks high on search engine results. 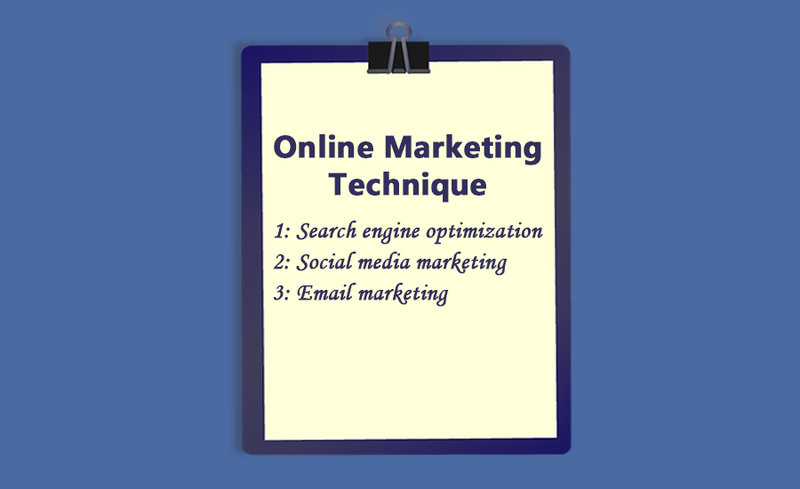 This can be achieved through search engine optimization (SEO). With SEO, a website can get a favorable ranking on relevant search engines like Yahoo. The higher the webpage rank is, the greater the chances of getting viewed by potential customers. This can lead to higher conversion rates. SEO involves optimizing various parts of the website such as page content, title tags, and use of backlinks. With social media marketing, startups can use social media giants ike Facebook, Twitter, and Instagram to market their products and services. Social media marketing is considered one of the best marketing platforms because it can be customized according to the budget, target potential customers, and track down leads. Email marketing is another cost-effective way of reaching out targeted customers. With it, startups can engage their target audience and generate leads resulting to higher web traffic and increased sales. Through email marketing,startups can send promotional newsletters about their products and services, gain loyal customers and improve their sales in the process. As online marketing continues to evolve with each passing day, it is vital for enterprises especially startups to employ these digital marketing techniques in order to ensure the success of their operations.